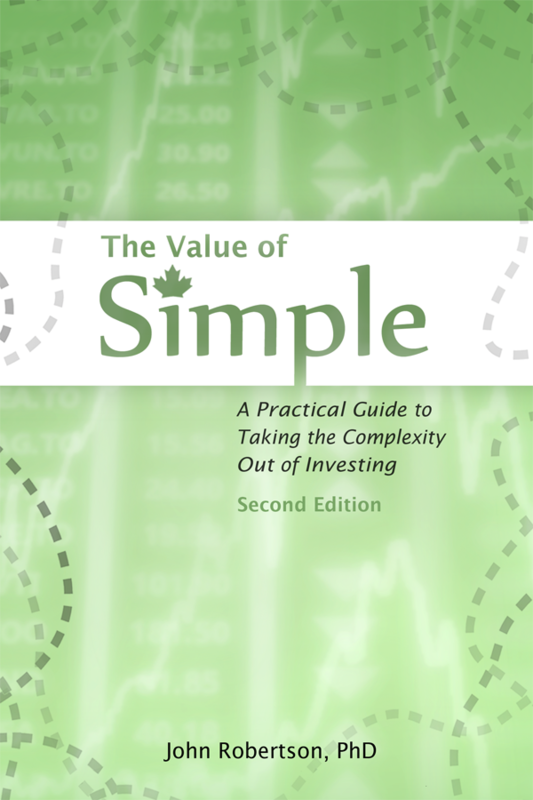 Introduction to investing concepts, including the impact of investing fees on returns and the cost of advice; where returns come from; what indexes are; what mutual funds are; risk and historical returns; taxation issues and TFSAs, RRSPs, and RESPs; the importance of planning and the impact of inflation on long-term plans; the inherent uncertainty in long-term planning and the need to make regular course corrections; and what asset allocation is. Step-by-step instructions and spreadsheet templates to put it into practice, including screenshots from three investing options that represent three good trade-offs between complexity and cost. Deeper discussions on developing good processes, taming the need to tinker, reading your statements, worked examples, and further reading.